Ta-Shon Lamar Smith was called to be with his Lord and Savior on November 7, 2018. Ta-Shon was born in Junction City, Kansas on April 25, 1979 to his parents, Johnie Smith Jr. and Barbara Jones. Ta-Shon was a stand-up father and husband who loved his family and friends; he would do anything for them. He was a strong warrior of God, that saw the best in everyone. He was the provider for his family for over 16 years. 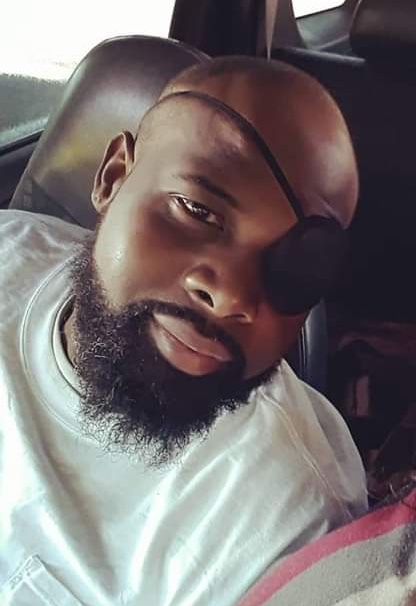 Ta-Shon is survived by his loving wife, Rebecca; his three beloved children, Heaven, Jayde, Ta-Shon Jr.; his mother, Barbara; his brothers, Derric, Johnie Da-na; his grandmother, Dora; along with many loving family members and dear friends. He is preceded in death by his father, Johnie Jr.